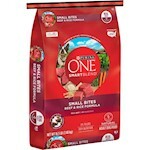 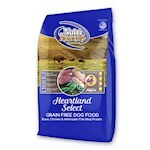 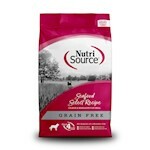 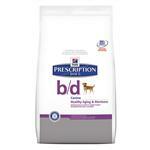 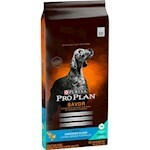 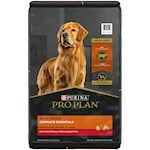 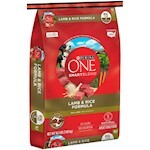 There is no single product out there that can be deemed as the best dry dog food. 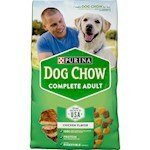 This is mainly because different dogs love different dry food products. 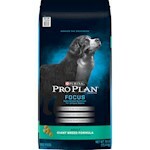 While one dog might absolutely love a particular brand and gobble it up as soon as it lands on its bowl others might simply reject it. 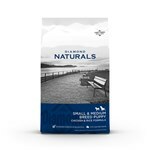 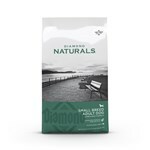 As a pet owner, your job is not only restricted to finding a healthy dog food that's manufactured using quality ingredients but also make sure the flavor suits your dog's palate. 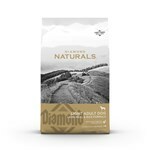 There are no shortages of options when you're out looking for regular dog food which makes it all the more confusing to select a particular brand. 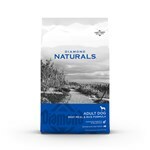 The key is to narrow down your options depending on your dog's unique dietary needs. 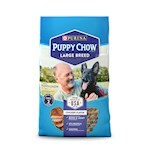 For example, if you own a young puppy, it's best to stay clear of adult kibble products and find the best puppy food among all the options. 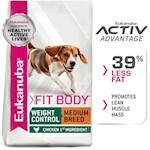 The same thing goes if your dog is suffering from a particular health issue such as obesity. 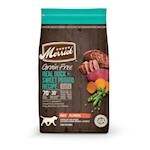 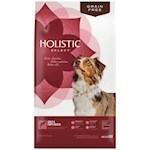 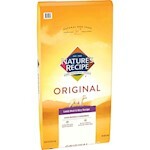 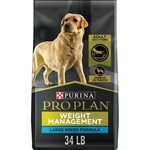 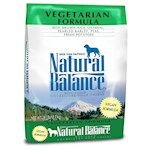 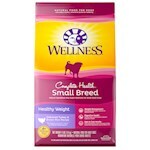 Instead buying regular kibble try narrowing down the list by looking at only the diet dog food options. 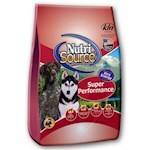 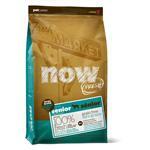 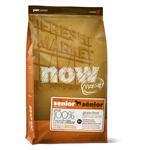 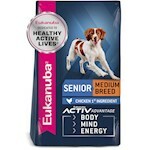 Another great way to zero in on a high-quality and healthy dog food is by looking at the manufacturers. 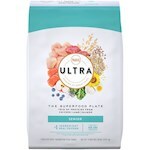 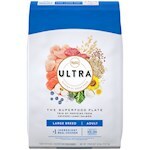 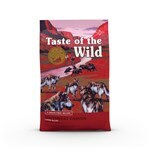 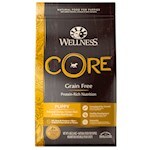 At PetCareRx, we feature some of the best dry dog food brands on the planet including offerings from Hills Prescription, Taste of The Wild, Wellness, Dogswell, Solid Gold, and many more.